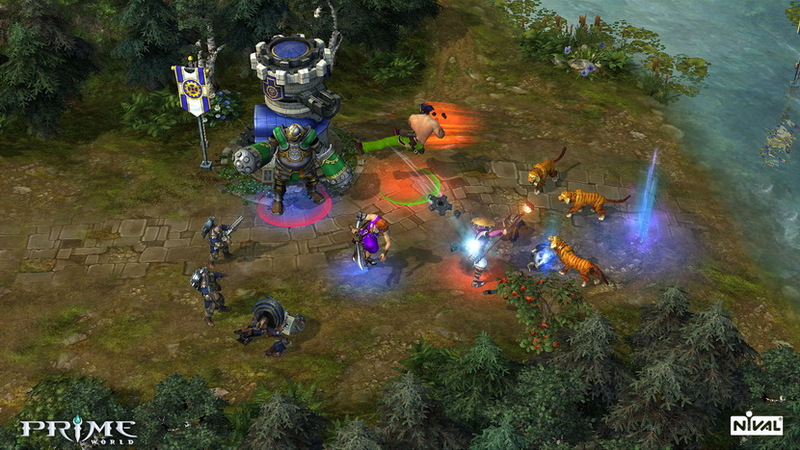 Prime World is a free fantasy MOBA game developed by acclaimed Russian studio Nival. 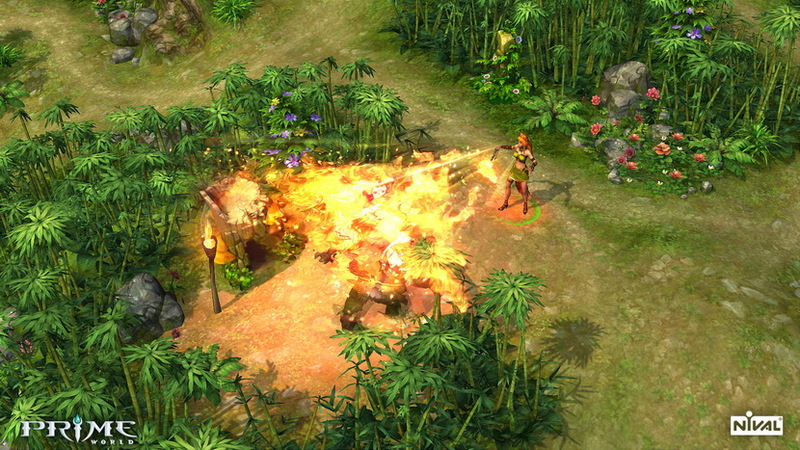 The game shares some visual resemblance with Etherlords, something understandable since both games were developed by the same studio. 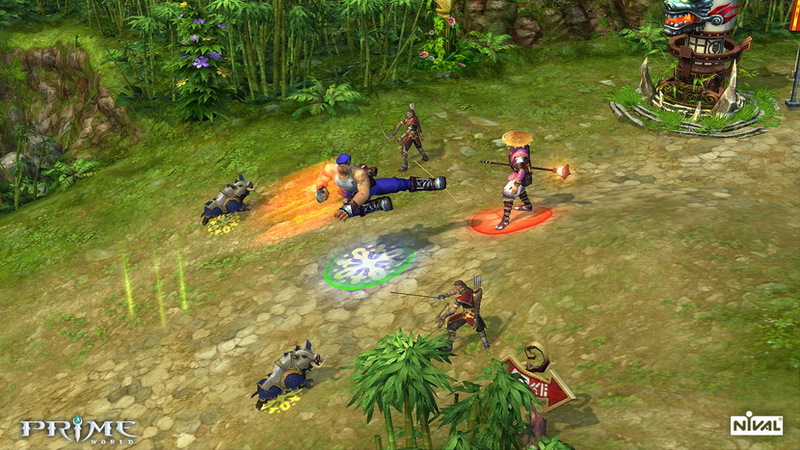 Prime World is a blend of genres, from intense competitive arena action (as seen in League of Legends and Heroes of Newerth) to castle building and hero recruiting and development. 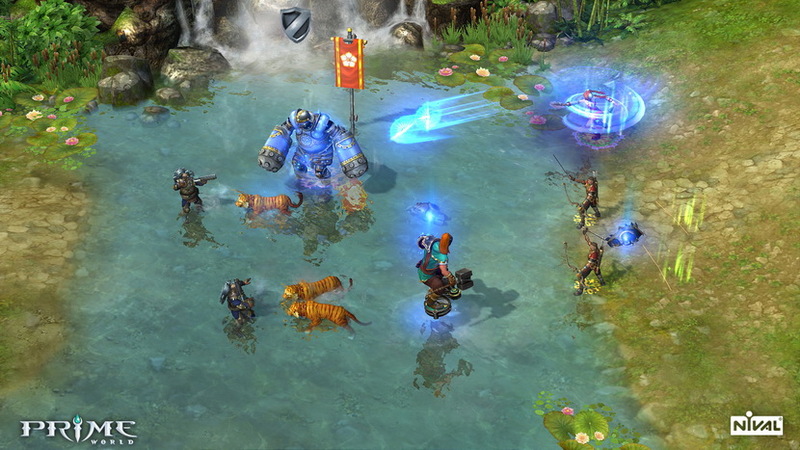 The deep strategy and RPG aspects mixed with a captivating story and social features create a unique game that will appeal to those looking for an addictive experience. Those who use the social elements in strategic and clever ways will be rewarded by the game.